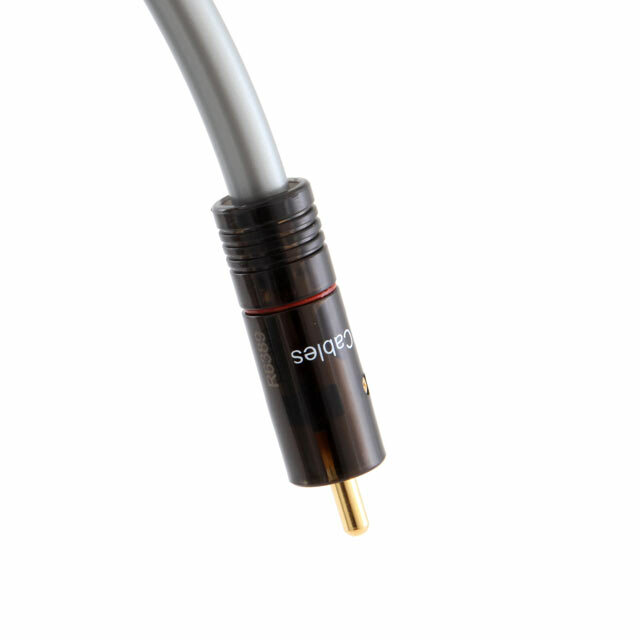 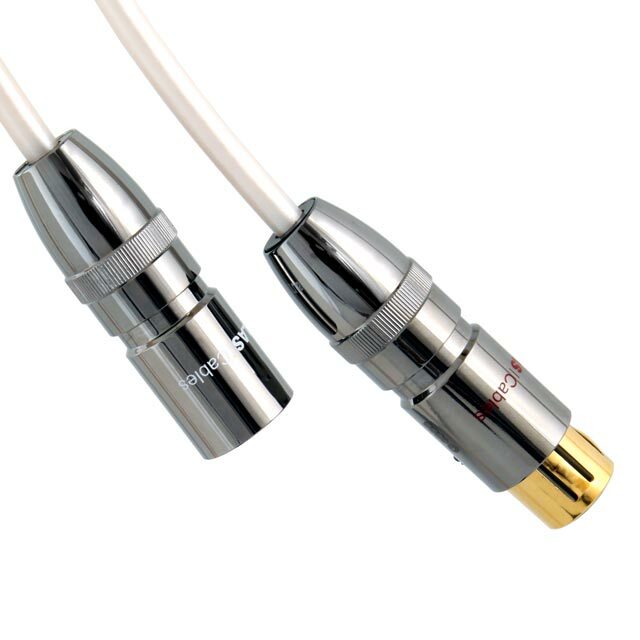 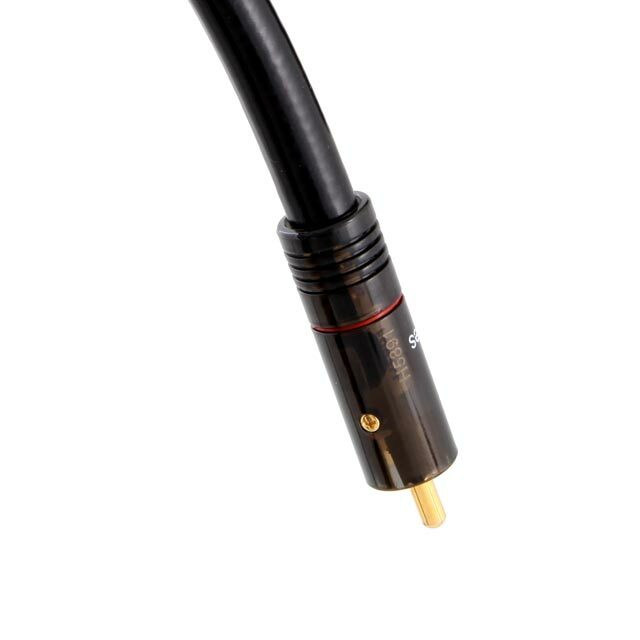 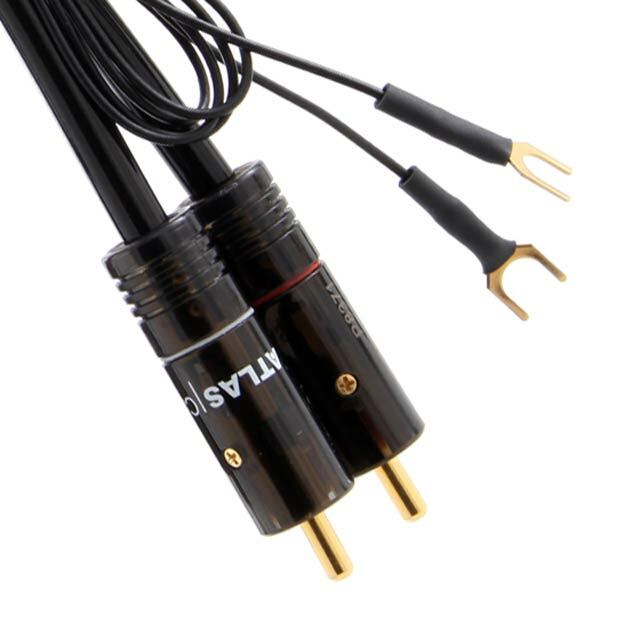 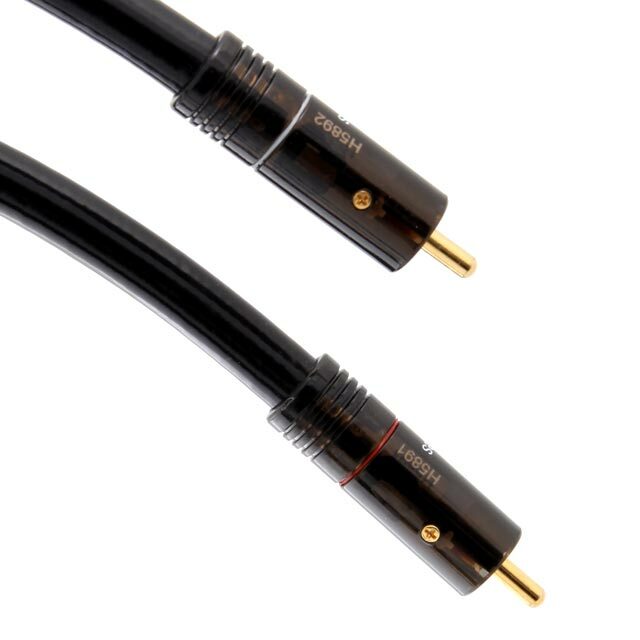 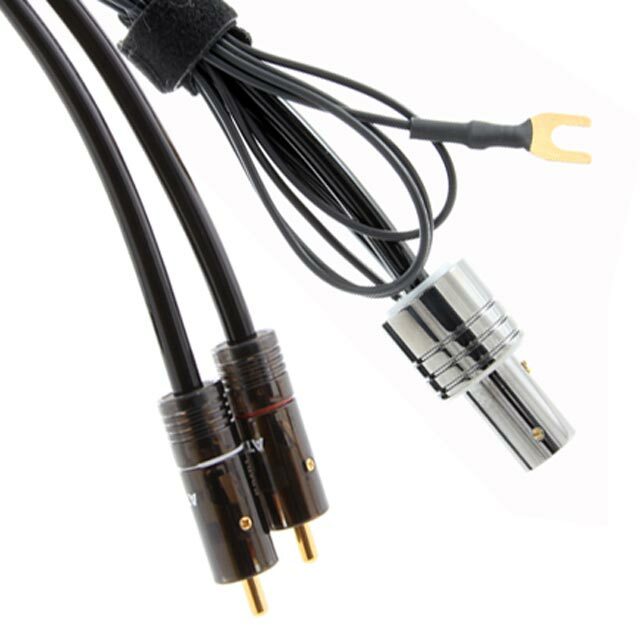 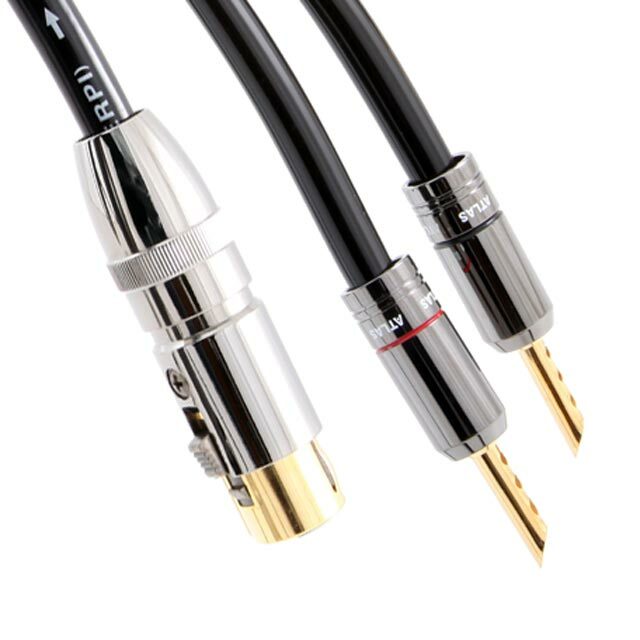 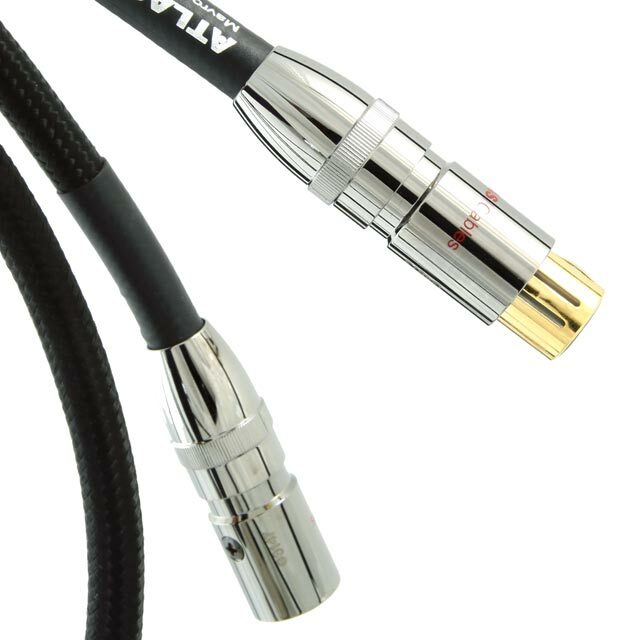 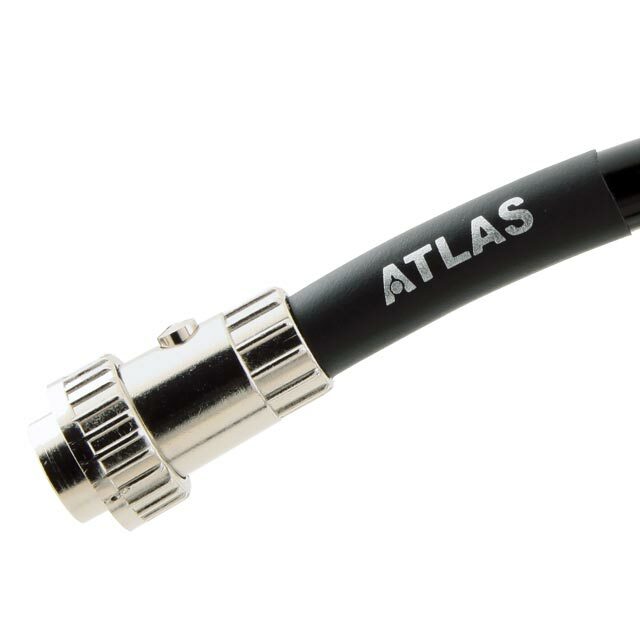 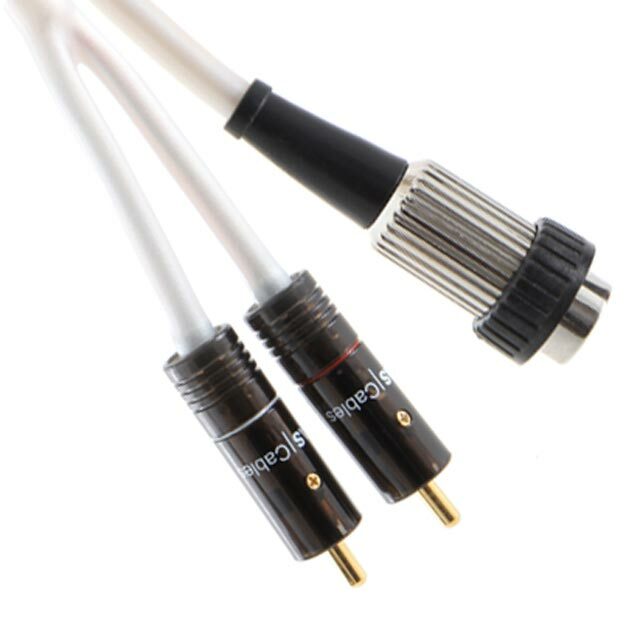 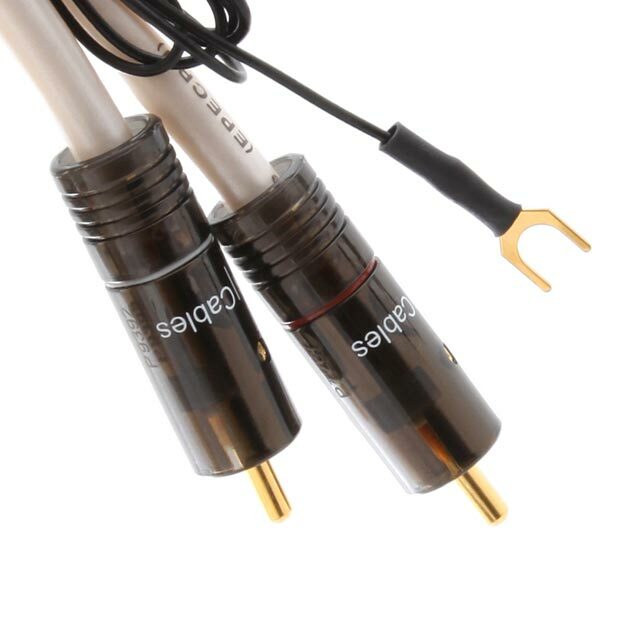 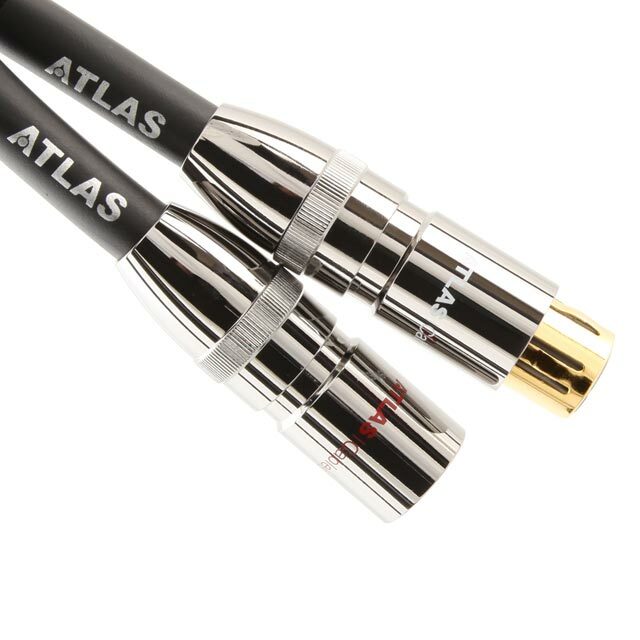 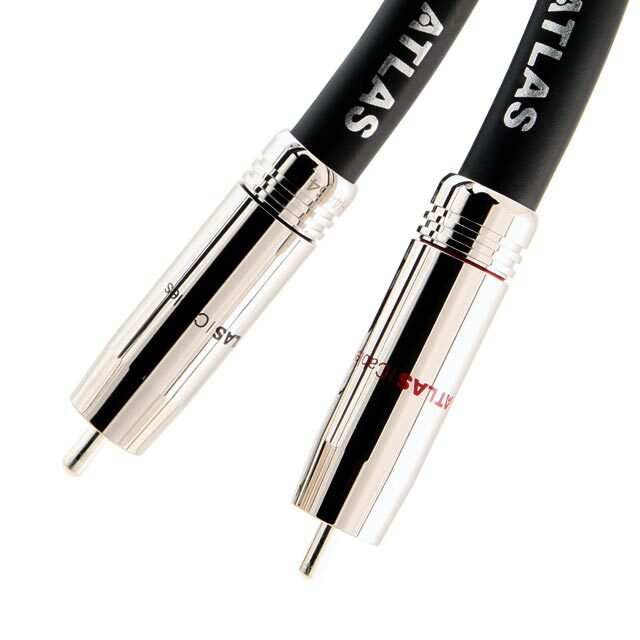 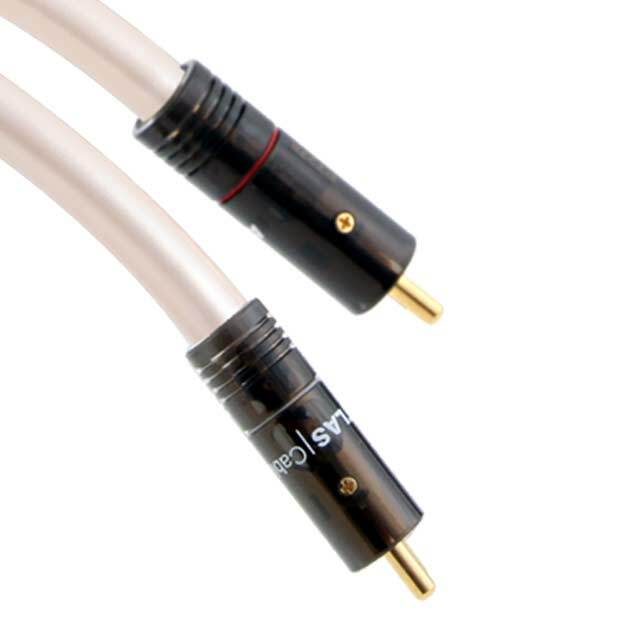 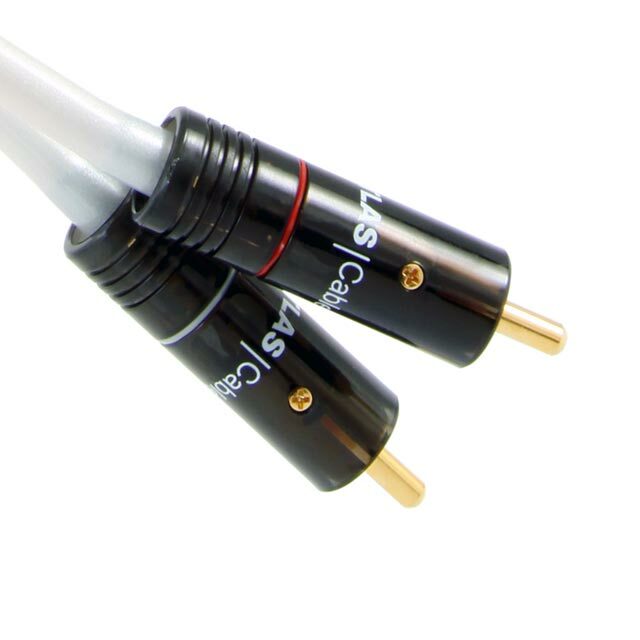 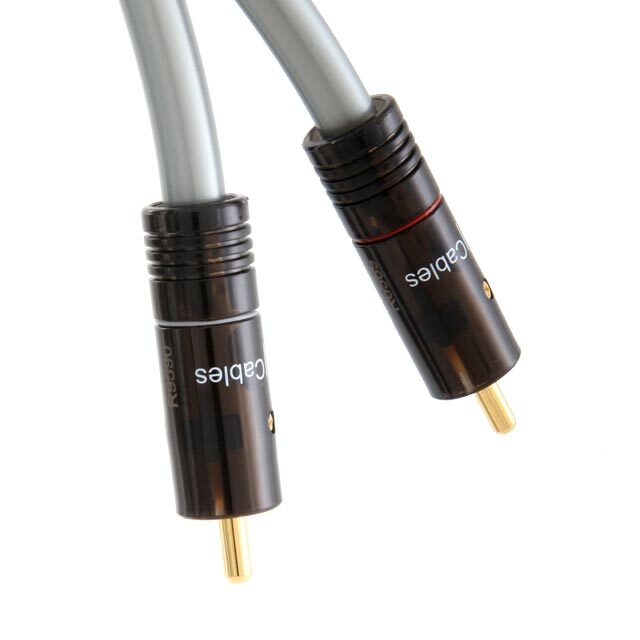 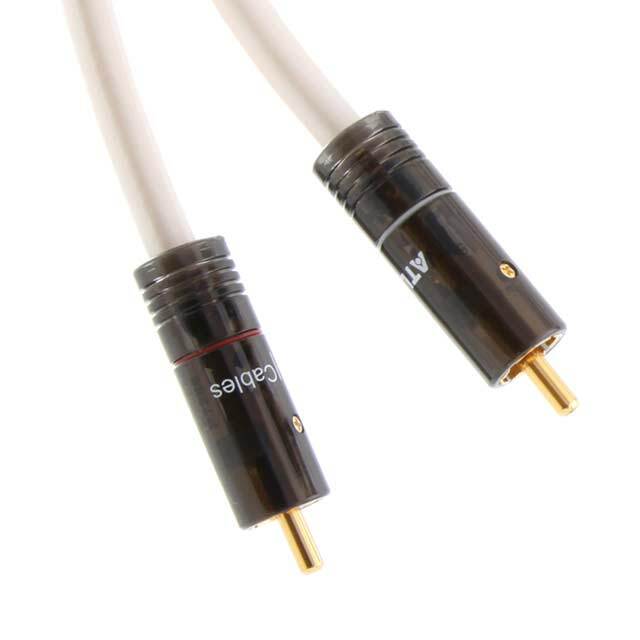 We have a range of superb sounding analogue and digital cables specifically designed for personal audio devices featuring our new Metik jack plug. 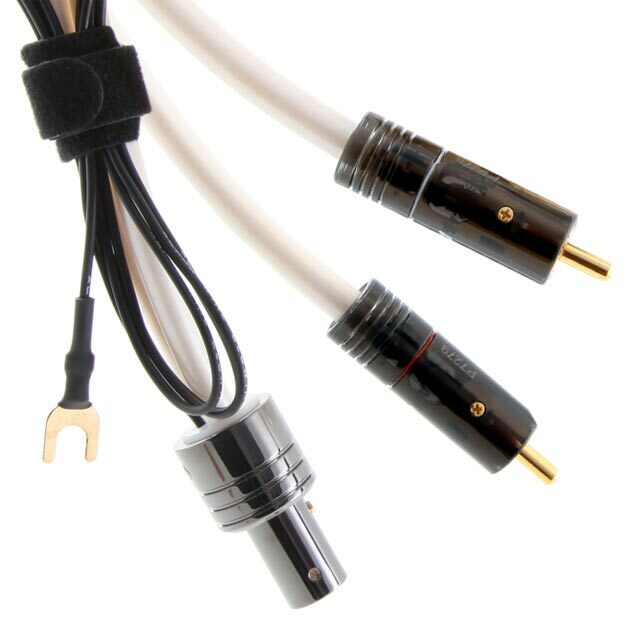 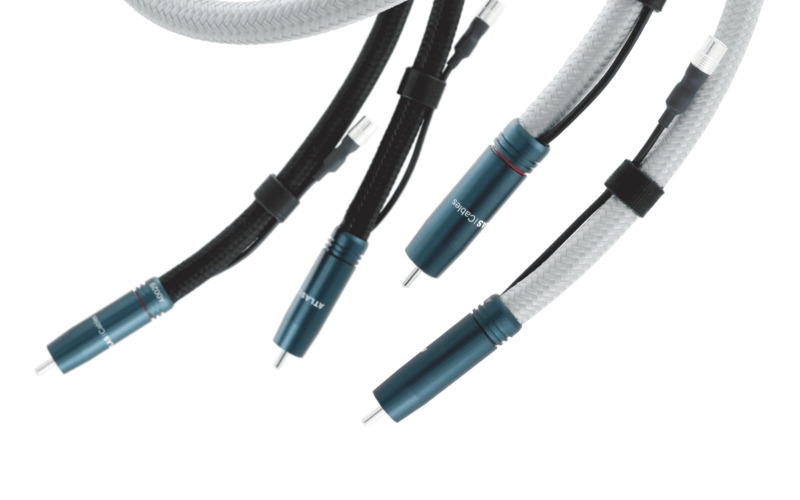 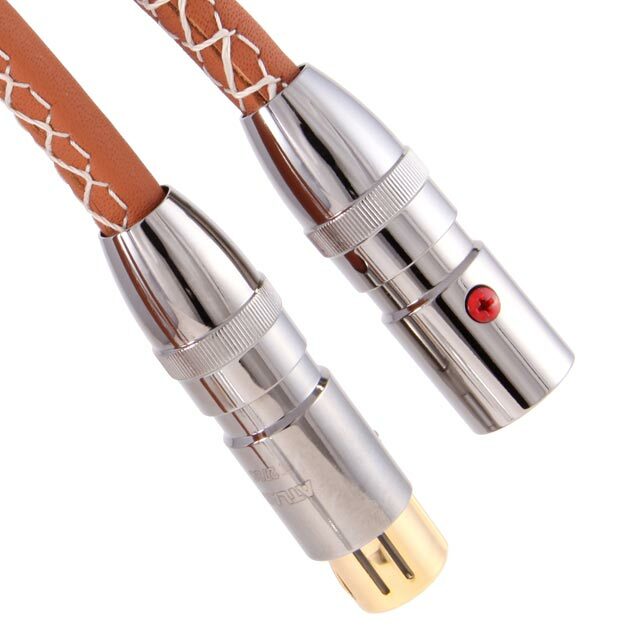 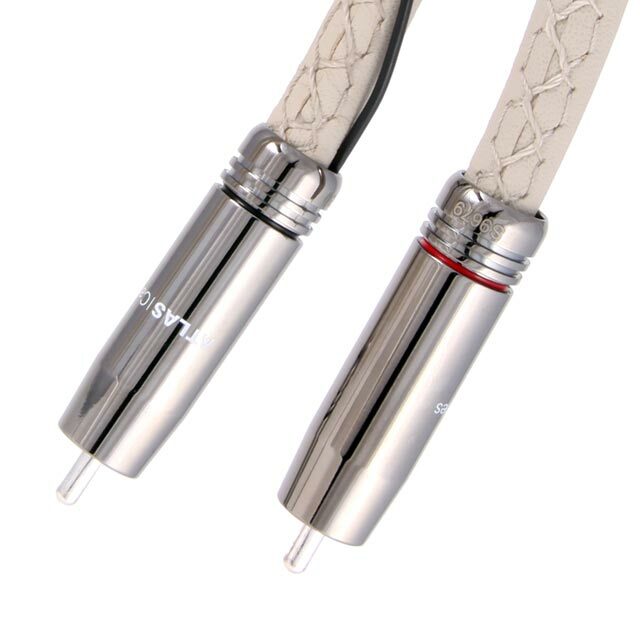 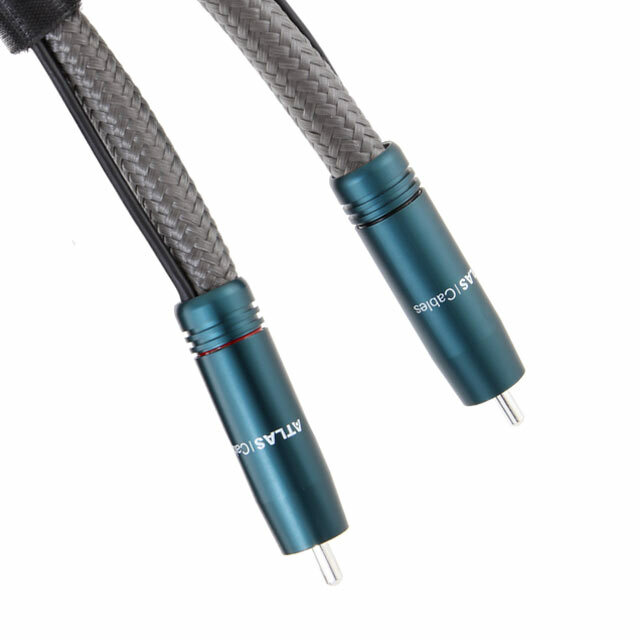 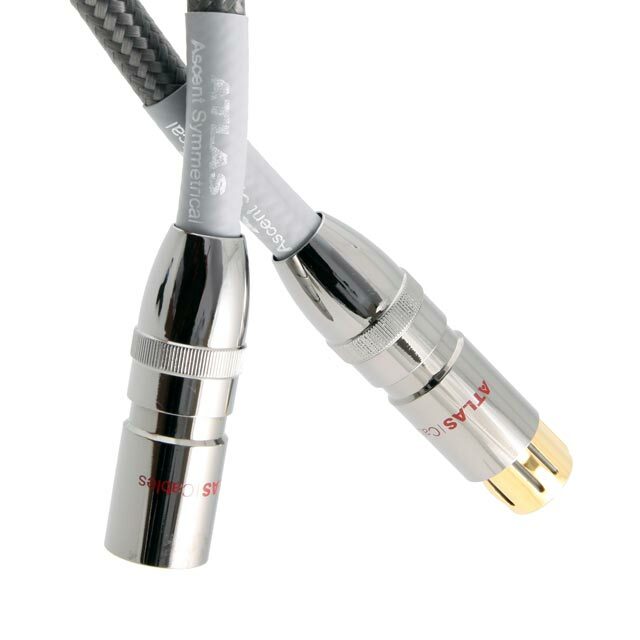 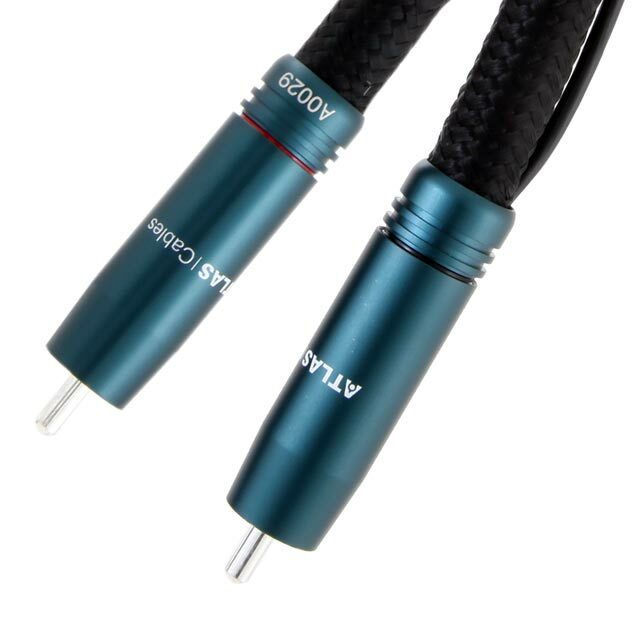 The Zeno range offers high performance cables for ‘high-end’ headphones. 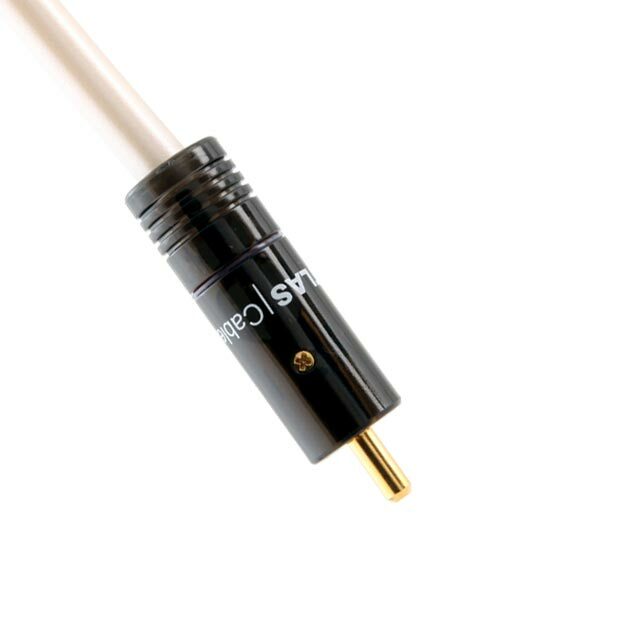 Available in a variety of standard or custom configurations to suit all major audiophile headphone brands.